I am a Licensed Professional Counselor and Licensed Addiction Counselor with over 8 years successfully working with addiction and mental health issues. My practice has expanded to include behavioral issues and trauma reprocessing with adolescents and adults. Therapy is an intimately challenging process and the greatest gift I offer is a helping relationship and trusting space for you, your child, or a loved one to be seen, heard, and healed. I've always had a passion for serving others. My burning desire to help others overcome personal struggle, form meaningful relationships, endure suffering, and heal from past trauma inspired a long, transformational journey towards becoming a professional counselor. In 2011, I took my first step into Naropa University’s Graduate School of Counseling Psychology: Mindfulness-Based Transpersonal Counseling, oblivious to the path I chose and how it was going to forever change my life. 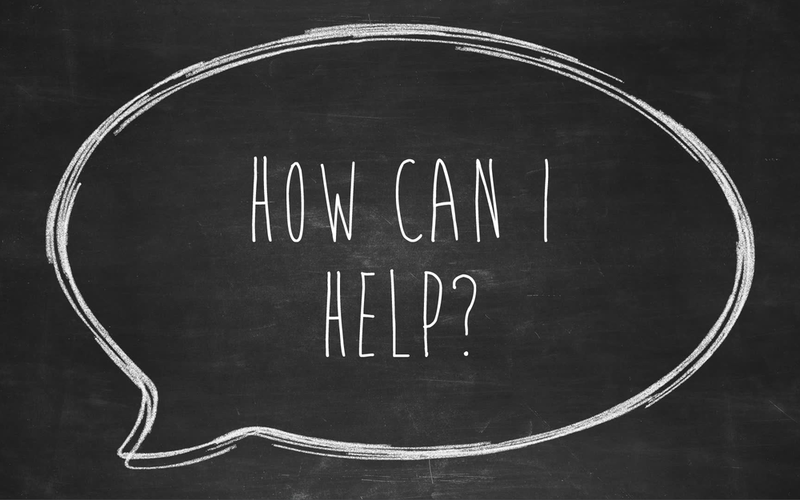 A foundational principle in Naropa's mission for training their graduate counseling students is summed up best as a simple question: "How can I help"? Naropa cracked open my heart and mind, inspiring me to building heart-centered relationships founded on trust, authenticity, compassion, and challenge. This journey allowed me to learn how to be vulnerable with myself and others, and cultivate deeper self-awareness and mindfulness of the present moment. The experience and lessons I learned through this life-changing process became my building blocks as a professional counselor; and are the gifts I offer to you as you embark on your own journey towards transformation, connection, and healing. My greatest passion outside of psychotherapy is anything that helps me learn and grow, and connecting to nature. When I’m not in session, I enjoy spending my time hiking and backpacking in the mountains, reading a good book, practicing meditation, continue my studies in philosophy and psychology, podcasting, and spending quality time with friends and family.